Calgarians spend the most in Canada on art events and works. These statistics are amazing and give you a sense of just how diverse this great city is! No wonder the Economist ranked us 5th best city to live in the world. We are so lucky to have so many languages, cultures and beliefs in this city. 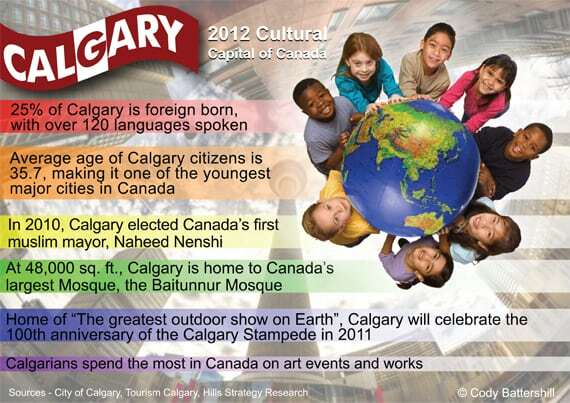 Everyone contributes to our shared experiences and makes us proud to call ourselves Calgarians! What are some of the things you love about this city ? Leave us a comment, we would love to hear your opinion.